Hello, Welcome to the Winter Express – Blog Train where 33++ awesome bloggers write about different topics related to this beautiful winter season from their own unique perspectives. Expect tips and tricks, recipes, stories, cherished memories and many more. You would love to have a magical ride with our Winter Express. I want to thank Harneet for introducing me and sending across the Winter Express to my station. Hey pretty mummas!! Winters are here at last! The season of steaming cuppa, hot soups, juicy oranges, fresh greens, crispy apples, cosy blankets, furry socks and layering of clothes is here. Also here is the season of cough, cold and flu. As much as we love winters, we are equally terrified of our kids falling ill every now and then. Wouldn’t it be nice if we can do something about it proactively, and give them foods that boost their immunity a notch to brave the winters? I am going to list Top Ten Super Foods for your kids that will help them to face the cold weather by making their immunity stronger. Oranges are extremely rich in Vitamin C that boosts the immunity. Daily intake of oranges can help keep cough and cold at bay. Jaggery is one of the best digestives. 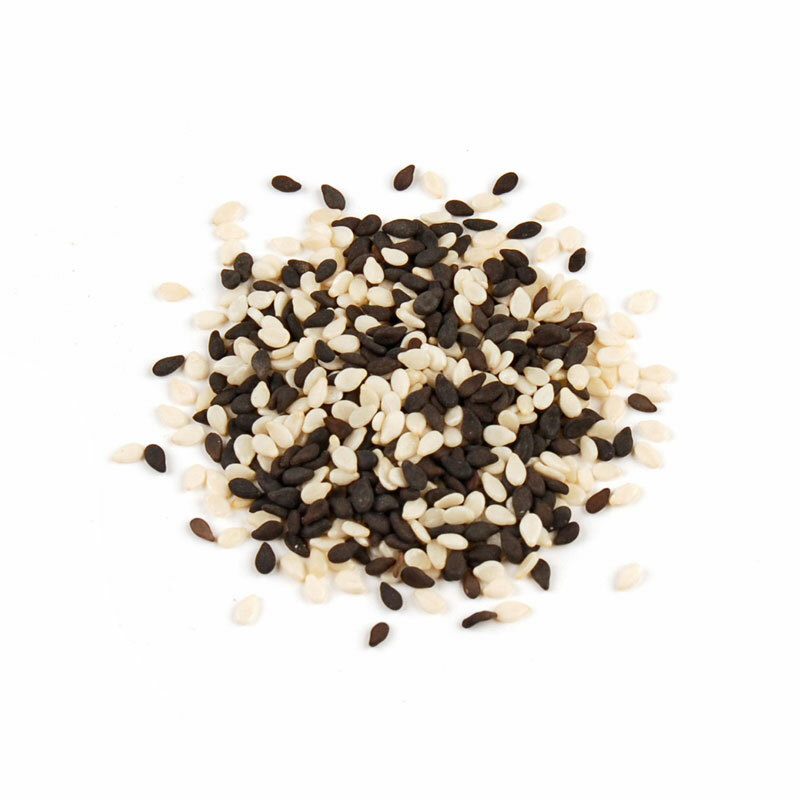 It is also said to be beneficial to have in winters. Jaggery is considered warm as it gives enough calories to generate heat in the body that keeps it snug from inside. It also helps to dilate blood vessels and produces warmth in the body. Green leafy vegetables are highly rich in vitamin A, vitamin C, antioxidants, fibre, folate, vitamin K, magnesium, calcium, iron and potassium. Hence, they will boost up the immunity and keeps the diseases away. Serve them daily in the form of soups, salads or cooked. Amla has the highest concentration of vitamin C among all the natural sources. It contains more than 80% water and is loaded with protein, carbohydrate, fibre, Calcium, Phosphorus, Iron, Carotene and Vitamin B Complex. The vitamin C in Amla helps in building resistance against infections in winters. Its’ antibacterial properties help in developing immunity and making kids stronger and healthier. • B-group vitamins, calcium, iron, zinc, potassium and magnesium. Egg protein supplies all the essential amino acids, which are the building blocks for hormones, skin, tissues and more in the body. They are considered essential because our body cannot make them on its own; we have to get them from food. Protein is vital for growth in kids. Eggs are also rich in Omega-3 which helps in kids’ cognitive development. Beetroot is a highly popular vegetable known for its stark red colour. It gives nutrition from both root and leaves. The beetroot greens are rich in calcium, iron, Vitamins A and C. Beetroot is a very good source of fibre, manganese, potassium and folic acid. Both the greens and roots are a good source of phosphorous, magnesium, iron and Vitamin B6. 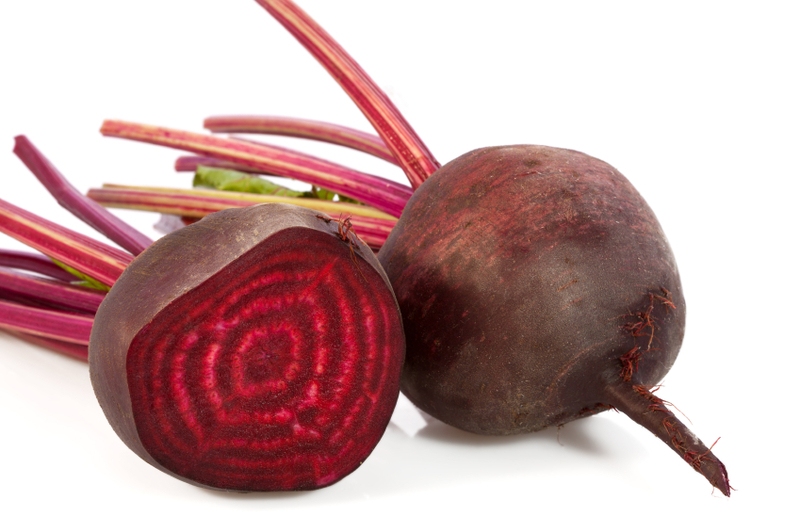 The iron and magnesium in beetroot enhance blood production and circulation. • It cures gastric disorders. Garlic could be combined with honey and given. I hope you enjoyed reading my post. Now, it is the time for departure, so meet Winter Express at Sabeeka’s Station. Stay hooked to this journey with the Winter Express!!! It is important that we change our diet with season change. The food items you have mentioned are must to be included in diet for a healthy body and mind during winter. Great job. This was a very informative read and will be of create help. That was such a lovely post and thanks a lot for throwing so much light on these superfoods which i will now make it a point to include in my diet regime this winter. Such a nice piece of information. Every season brings its own do and don’t s and when it comes to food, it’s important to be on the right track. That’s the perfect list of superfoods to be consumed in winters for boosting immunity. Though I have still not introduced amla in my son’s diet, I guess it’s the right time to introduce now. Thanks for this informative post. wow, some great recommendations here. thank u for this. I try and include most of these in our daily diet. Amazing collection of all the required food. Winter often requires a bit of extra attention when it comes to health. 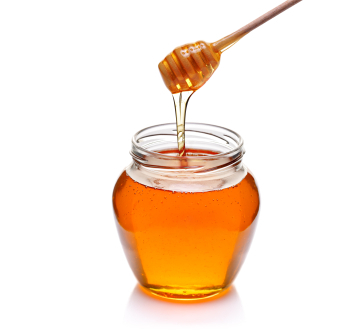 I make sure to use honey and garlic in this weather in many dishes I make. Would definitely try incorporating more into our food habits this winter. Thank you for sharing this. Luckily foods that you have mentioned are consumed at my place on regular basis. Just Amla, I miss here. A small piece of Jaggery is our dessert post mealtime. Thanks for this list. I think we parents should also consume these to build up our immunity. A great list to save for all mothers out there. Though I am aware, I need to make that extra effort to add jaggery to my kids diet. Very informative post. Jaggery is one thing that has great benefits but is bit out from our food menu. Will include it for sure. Thanks for sharing this amazing list.. glad to know that some in the list are currently part of our meals. The others will try to incorporate. Very useful information..
Beetroot is a must in winters, but there are many other in the list that I definitely want to try out. Thanks for helping out with such an amazing list.